Pinehurst on Providence offers affordability and a first-rate school system, all located in Charlotte's most desirable zip code. Choose from our two and three bedroom townhomes boasting upgraded features such as brand new granite-inspired countertops, wood-grain vinyl flooring, stainless steel appliances, new light fixtures, subway tile backsplashes, 2" faux-wood blinds and ceiling fans in all bedrooms! Our community is situated on 40 wooded acres with amenities like an Olympic-sized swimming pool, playgrounds, a soccer field and dog park. 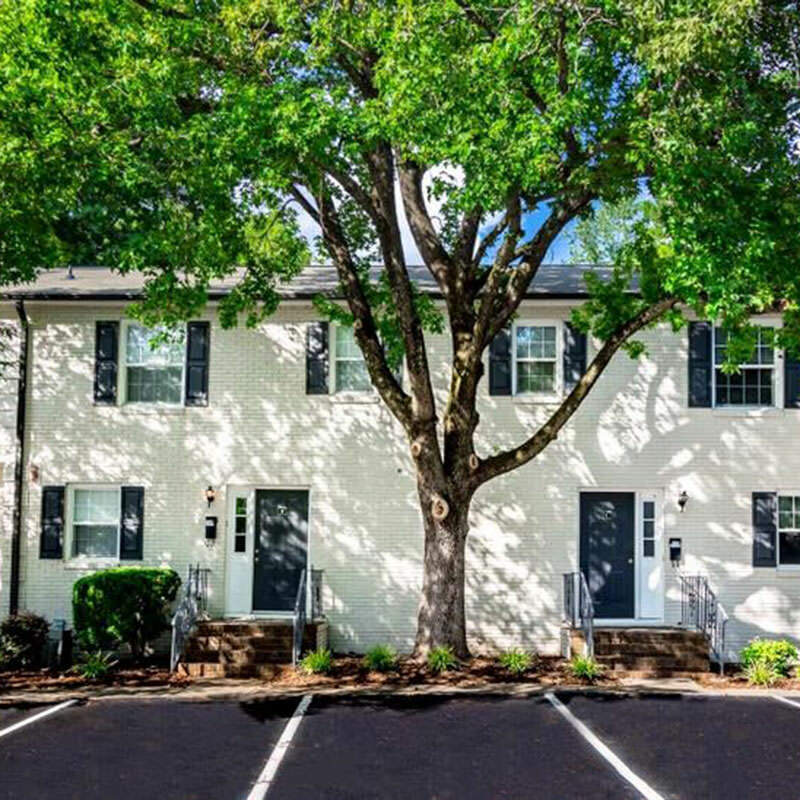 Pinehurst on Providence is close to Uptown and just moments from South Park Mall, as well as Charlotte's best dining and shopping destinations.